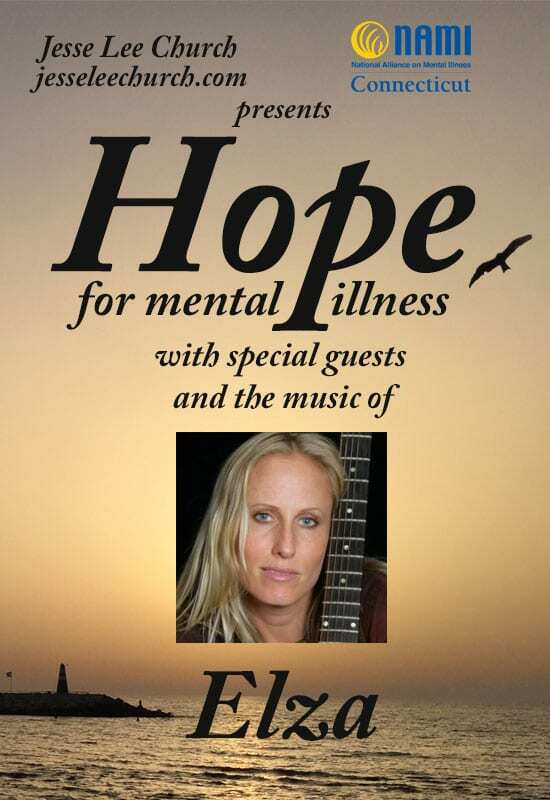 An evening of inspirational music and reflections to bring awareness to challenge and replace the stereotypes, fear, stigma and shame of mental illness. This is a FREE event open to the community. To reserve your seat, please click here.